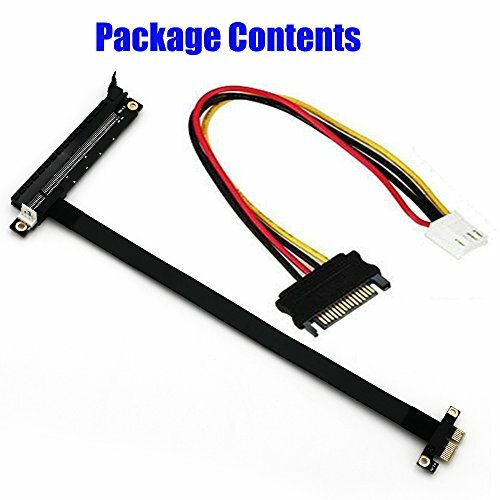 PCI-e PCI Express 1X to 16X Extension cable with Additional Power Input Connector by HLT at Pacs BG. Hurry! Limited time offer. Offer valid only while supplies last. Experienced design and durable material for High frequency and low attenuation,golden finger protection cover design.